Join Us in Vegas This September! The countdown to the AAA Annual Conference & Trade Show is on, and we can't wait to see you in Vegas! 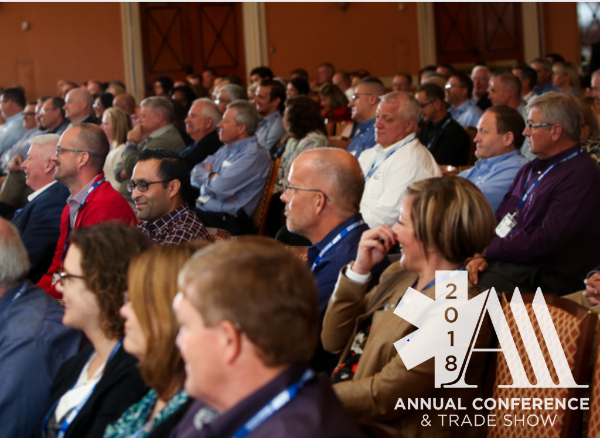 With conference sessions focused on HR, leadership and administration, and reimbursement along with Dr. Marshall Goldsmith presenting the keynote address, #Ambucon18 is primed to be our best yet. We've assembled the industry's finest—we just need you! Early Bird rates expire August 15—Register now! Extend your stay in Vegas and get ahead of the curve with the new mandatory cost data collection during our pre-conference workshop on September 5th. Learn from industry experts Rebecca Williamson, Angie McLain, Asbel Montes, Kathy Lester, Scott Moore and Brian Werfel, about the current state of cost collection, what the new mandates will require based on current regulations, and how best to prepare yourself and your service for the phase-in. The knowledge gained from this pre-conference session is vital to your service. Registration Options: To register, simply add the workshop to your cart when completing your annual Conference registration. Already registered for Annual? Register for the workshop using promo code aaa2018 to receive the conference attendee discount. Looking for more information? The conference agenda and list of speakers is now available. 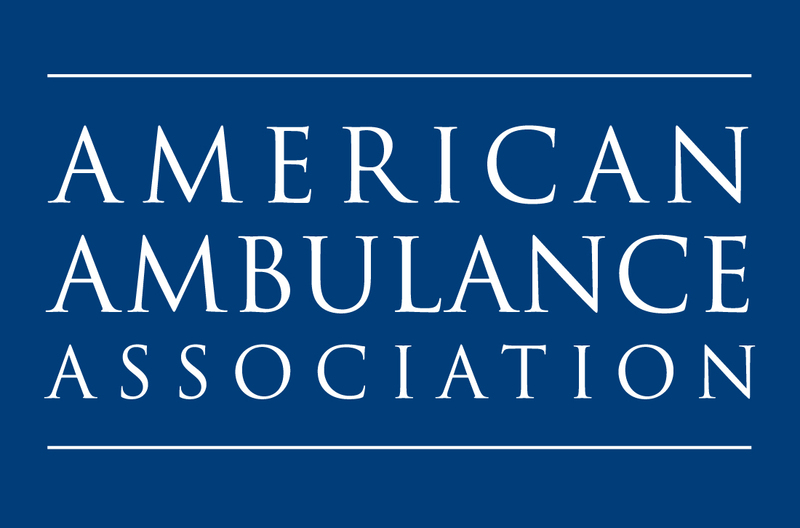 Be sure to check back for the most up-to-date details as AAA 2018 approaches. 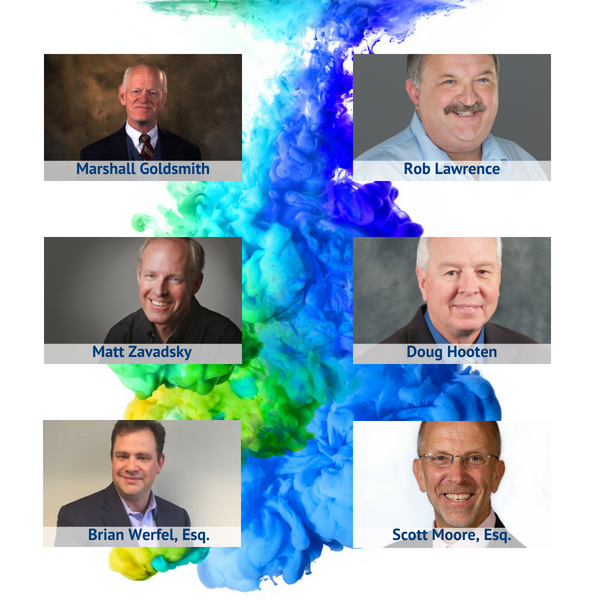 Below are just a few of our all-star speakers at #Ambucon18. View the full agenda to see the full roster of experts. Showcase your brand during three days of powerful education and networking. A variety of sponsorship opportunities are available, along with custom packages. Interested in learning more? Contact Colleen Crowley at ccrowley@ambulance.org for additional information.